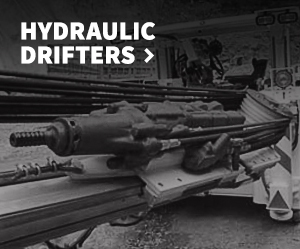 For almost a century, Montabert® has been forging hydraulic attachments for a wide variety of applications. 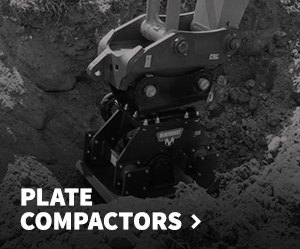 Designed for heavy-duty jobs in quarries, mines, trenching, demolition and public works. 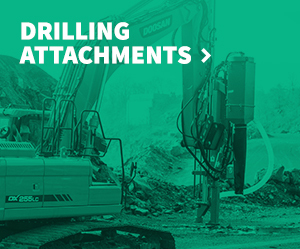 Montabert® offers attachments with several patents that guarantee high productivity. 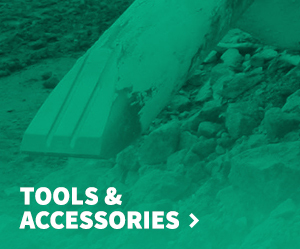 Our global reach ensures we bring the best products and support wherever the job takes you. 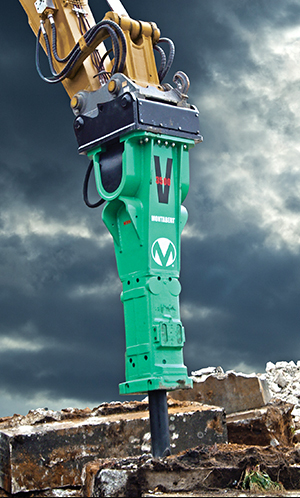 Whether you’re busting through boulders, digging trenches or demolishing concrete, our breakers give you the most power with every blow.